We had a great time in Boonton last Friday at Maxfield’s on Main! Can’t wait to be back in October. 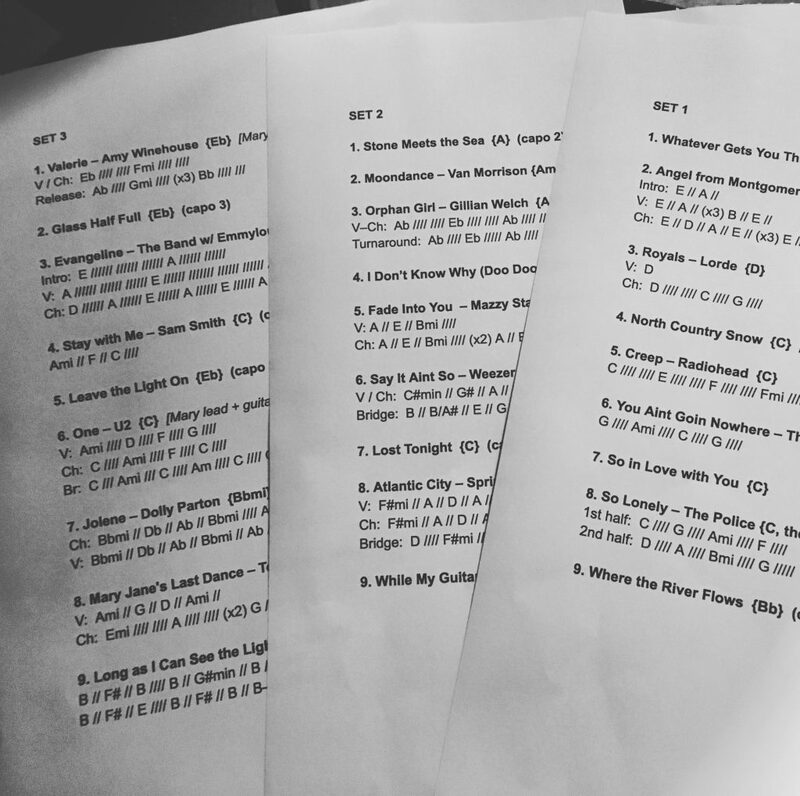 Here were the three setlists! This entry was posted in performance, recap, setlists and tagged christina alessi, recap, setlist, toll collectors on August 8, 2017 by josh.